StatePoint — When thinking about home updates, our attention so often turns to a fresh coat of paint or new décor, but some of the most practical, meaningful changes you can make to your home will truly modernize the way you live. Here are a few key tech updates to fully bring your home into the 21st century. As our mobile phones’ functionality expands with each generation, don’t leave your home phone in the dark ages. You can now link your mobile phone calls to your home phone. For example, with a Panasonic Link2Cell handset, you can link up to two smartphones to make and receive calls, as well as receive talking ID alerts so you never miss a text. You don’t even need a separate landline to use these features. Other technology highlights include Enhanced Noise Reduction that allows you to suppress background noise around callers while simultaneously enhancing their voices, and a powerful battery back-up system that keeps you connected when the power goes out. More information can be found at http://www.Panasonic.com. 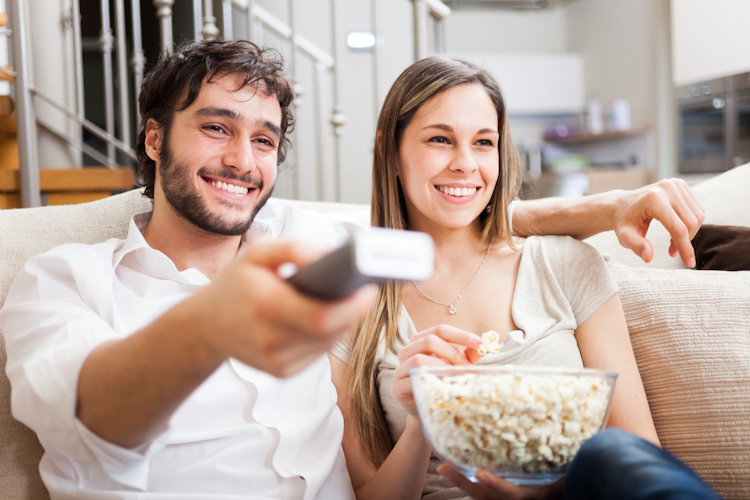 Bring the theater experience home by giving your living room or den a tech makeover. A smart home theater system will sync with your devices so you can enjoy music wirelessly or access an external or network drive for media content. Don’t forget the surround sound, as well as a lighting scheme that optimizes your audiovisual experience. Going green and being comfortable can now go hand in hand. Improve your home’s energy efficiency and well-being at the same time by investing in a programmable thermostat. Look for a user-friendly, intuitive thermostat that automatically turns itself down when you are not home and that can also be programmed remotely from a laptop, tablet or smartphone. Even if you have all the latest mobile gadgets, there’s no guarantee your home life matches your techy on-the-go lifestyle. Take steps to bring your home up to speed.